Google have released a new update for ChromeOS. This is classed as a “stable” update which means it will go on the machines of end users rather than developers or other brave soles signed up for the beta or dev updates. 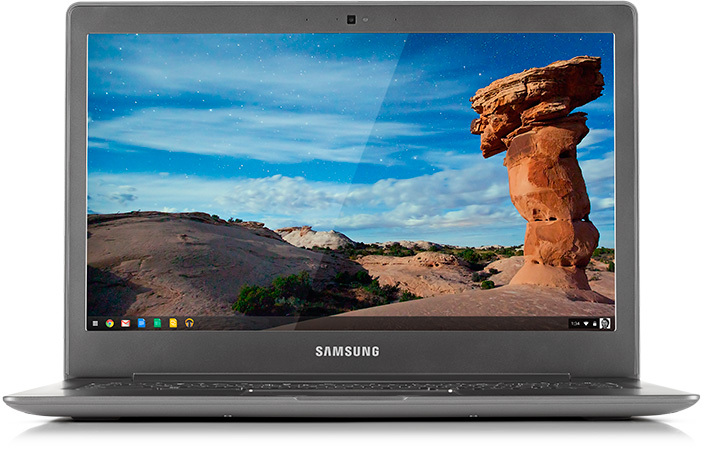 ChromeOS has been updated to 36.0.1985.138 for all Chrome OS devices. This build contains a number of bug fixes, and security updates. Your systems will be receiving updates over the next several days.